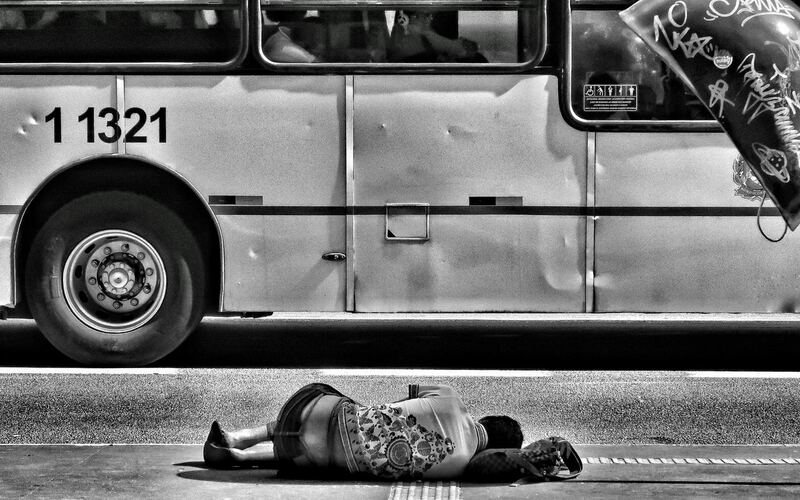 Callous Objects unearths cases in which cities push homeless people out of public spaces through a combination of policy and strategic design. Robert Rosenberger examines such commonplace devices as garbage cans, fences, signage, and benches—all of which reveal political agendas beneath the surface. Such objects have evolved, through a confluence of design and law, to be open to some uses and closed to others, but always capable of participating in collective ends on a large scale. Rosenberger brings together ideas from the philosophy of technology, social theory, and feminist epistemology to spotlight the widespread anti-homeless ideology built into our communities and enacted in law. Background image by D A V I D S O N L U N A on Unsplash. 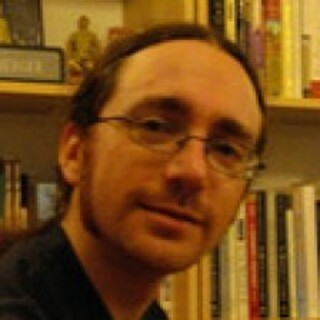 Please see the Creative Commons website for details about the restrictions associated with the CC BY-NC 4.0 license. 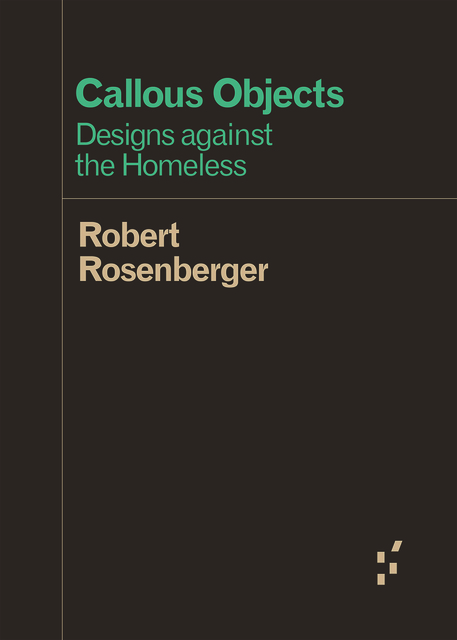 Callous Objects: Designs against the Homeless by Robert Rosenberger is licensed under a Creative Commons Attribution-NonCommercial-NoDerivatives 4.0 International License.